Earlier tonight, the WWE announced a Raw Women’s Title rematch between the Champion Alexa Bliss and the challenger Sasha Banks. The RAW Women's Title Match at WWE No Mercy is now a Fatal 4 Way after Nia Jax and Emma defeated Sasha Banks and champion Alexa Bliss in tag team action on tonight's RAW. 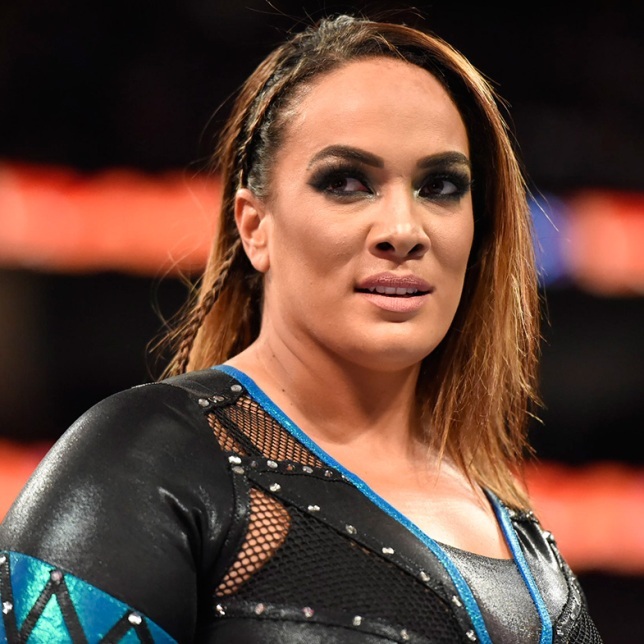 Earlier in the evening, Nia Jax confronted Raw GM Kurt Angle backstage and argued that she should be in Women’s Title picture after taking out Alexa Bliss last week. Meanwhile, Emma argued for her opportunity by claiming she helped start the Women’s Revolution. Kurt would pit Nia and Emma in a tag team match against Alexa Bliss and Sasha Banks with the stipulation that if Nia and Emma could win, they would be added to No Mercy’s Women’s Title match. During the tag team match, Alexa and Sasha were able to put their differences aside to work collectively but the team of Nia Jax and Emma would come out on top. Nia was able to put Sasha away with a leg drop but Emma tagged herself in shortly afterwards to get the pin cover for her team. WWE’s No Mercy takes place on Sunday September 24th.